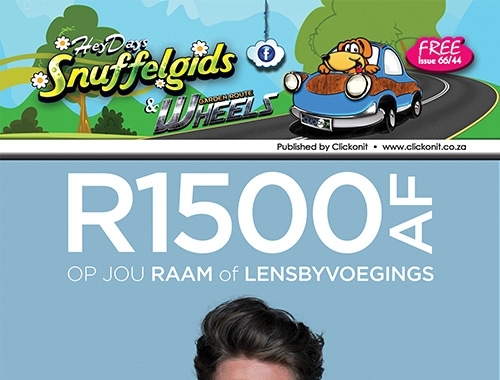 Monthly A5 Glossy Print Publication exposing everything that has wheels. 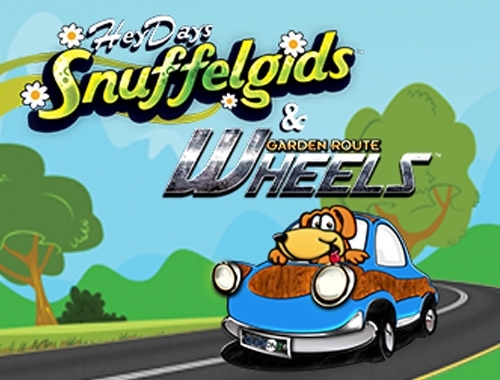 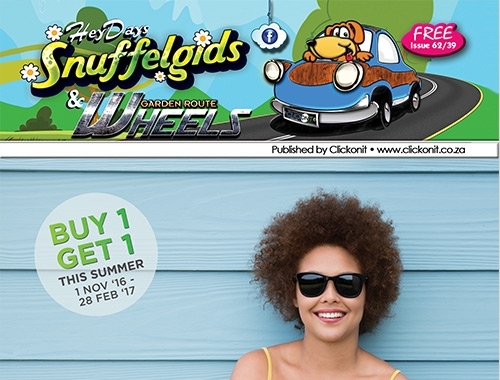 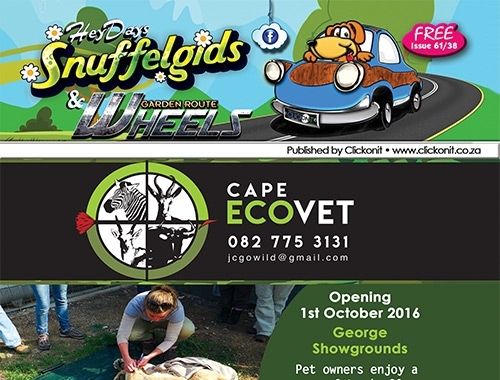 The Snuffelgids & Garden Route Wheels™ is a stylish A5 full colour glossy publication. 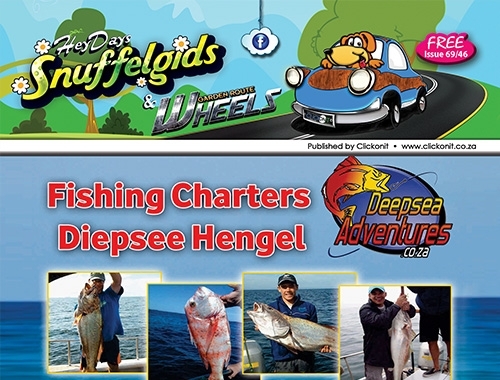 4 000 copies are printed and distributed monthly to outlets from Wilderness, George, Great Brak River, Klein Brak River, Fraaiuitsig, Hartenbos, Voorbaai, Mossel Bay, Heiderand and Dana Bay. 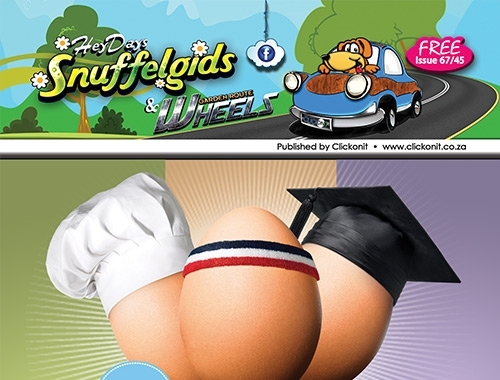 An electronic version of this publication is e-mailed to more than 30 000 subscribers and shared on social media via Facebook, LinkedIn, Twitter, Google+ and Instagram to more than 160 000 users. 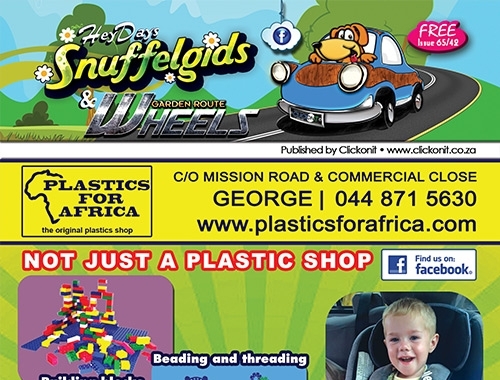 Reaching a total of up to 194 000 people.